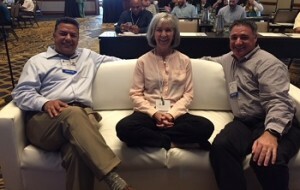 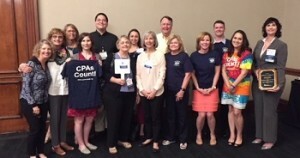 Austin Chapter members had a great time and learned a ton at TSCPA’s annual meeting in San Antonio, June 29-30. Our very own Christi Mondrik, CPA, received the Oustanding Committee Chair award for her service leading TSCPA’s Federal Tax Policy Committee. 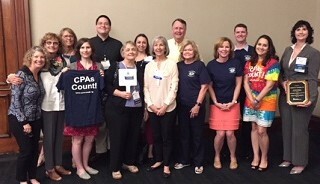 Bette Williams, CPA, who has been an Austin Chapter member for more than 40 years and has served in virtually every leadership capacity, was honored with TSCPA’s Distinguished Member award. 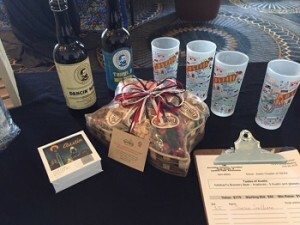 This is one of the highest awards possible in TSCPA. 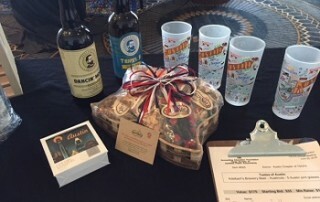 The Austin Chapter donated two gift baskets to the Accounting Education Foundation’s annual silent auction. 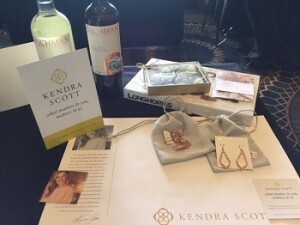 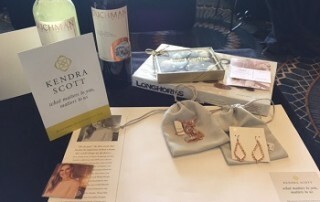 Lucky bidders got some Austin treats as well as some beautiful Kendra Scott jewelry.